MOBILE WEAVES by SIMPLY BEAUTIFUL — Salon FundRaiser . . . . . . . . . . STEP (1): SET UP YOUR PERSONAL SALON FUNDRAISER ACCOUNT . . . . . . . . . . STEP (2): CREATE A FUNDRAISING CAMPAIGN OR PAY $100 FOR US TO CREATE ONE FOR YOUR PROJECT . . . . . . . . . . STEP (3): SHARE YOUR CAMPAIGN ON SOCIAL MEDIA THEN ASK FRIENDS AND FAMILY TO GIVE AND HELP SUPPORT YOUR PROJECT . . . . . . . . . . STEP (4): WHEN YOU REACH YOUR GOAL YOU CAN COLLECT YOUR MONEY IN AS LITTLE AS 30 DAYS . . . . . . . . . . . STEP (5): USE THE FUNDS TO FINISH YOUR PROJECT!!! . . . . . . . . . . . . . . . The purpose of this campaign is to expand this small hair care business into a full service mobile salon bus. 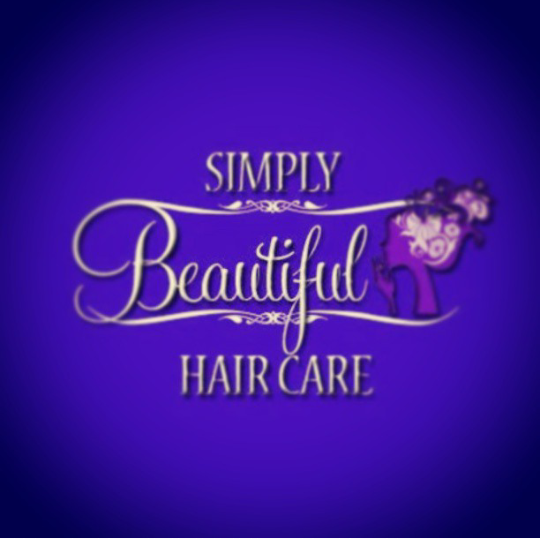 Simply Beautiful Hair Care, LLC was founded in 2009 and began as an in-home salon. It allowed me to do what I love and share my God-given talents with anyone that wanted to look and feel their best. Today, six years later SBHC is operating out of my personal vehicle as a mobile salon that clients have grown to appreciate and enjoy a luxury right from the comfort of their home. This expansion project will allow our team of experienced stylists the opportunity to professionally service private guests, wedding parties, and special events on site in a full service mobile salon bus/truck complete with shampoo and styling stations, a retail bar, and more!